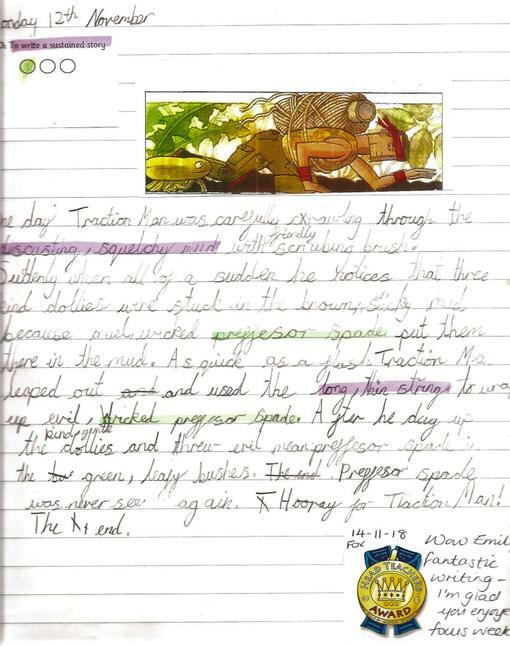 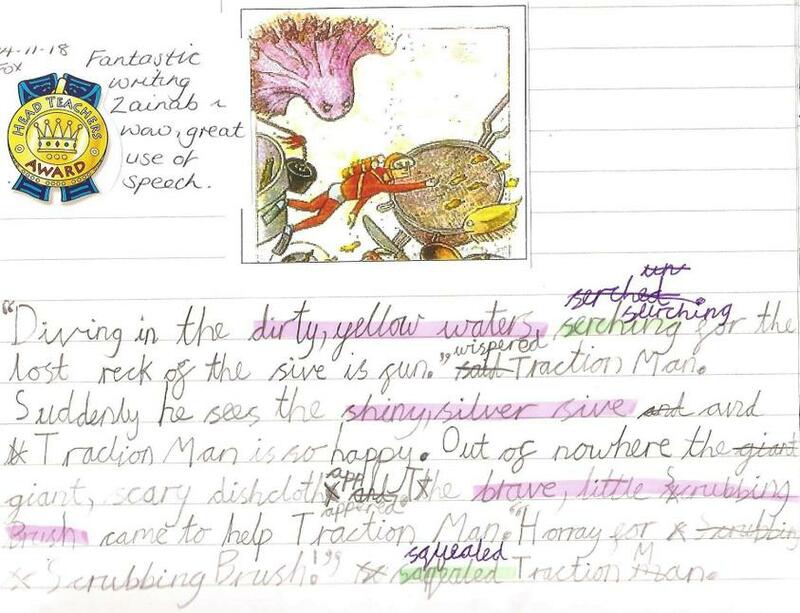 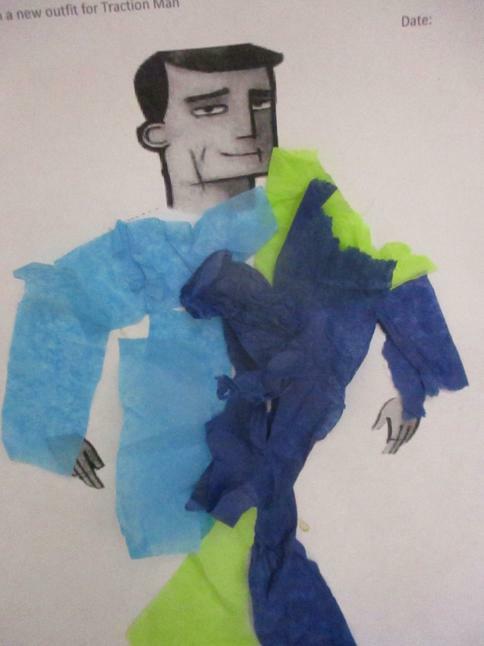 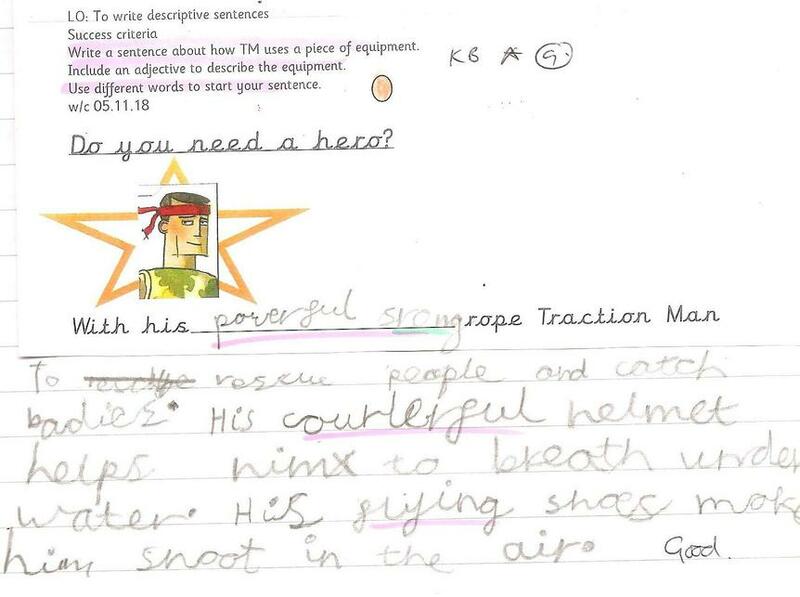 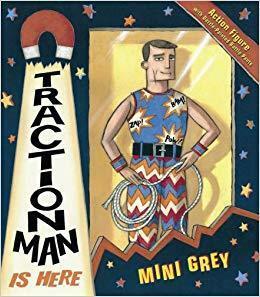 based all of our learning around the text: 'Traction Man Is Here' by Mini Grey. 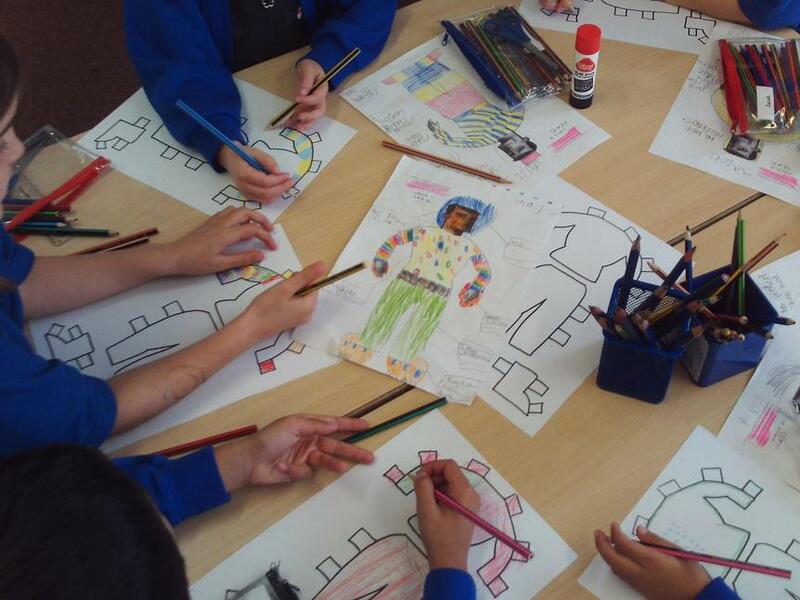 The Creative Team was led by the subject leaders of: Art, Design & Technology, PE, Music and English. 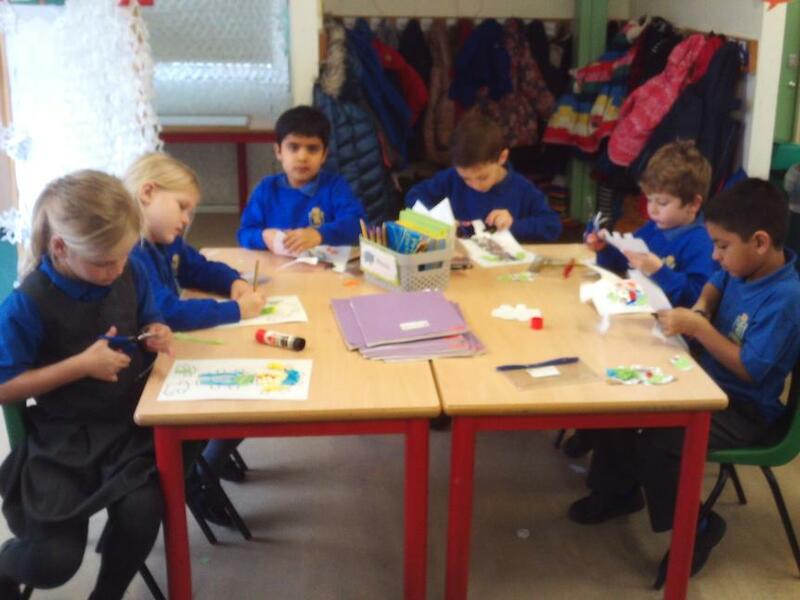 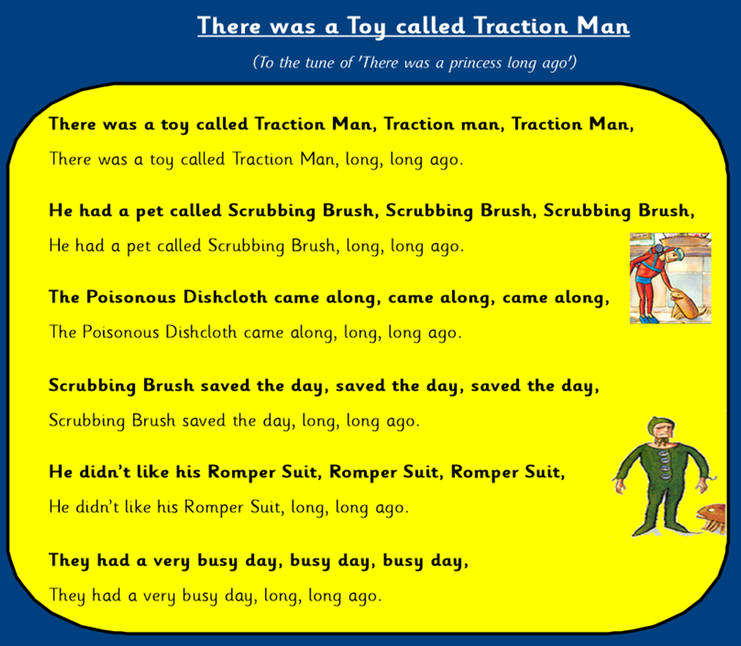 We started the week off with a launch assembly during which the children were read the story of Traction Man, as well as finding out about all of the exciting tasks and activities planned for the week. 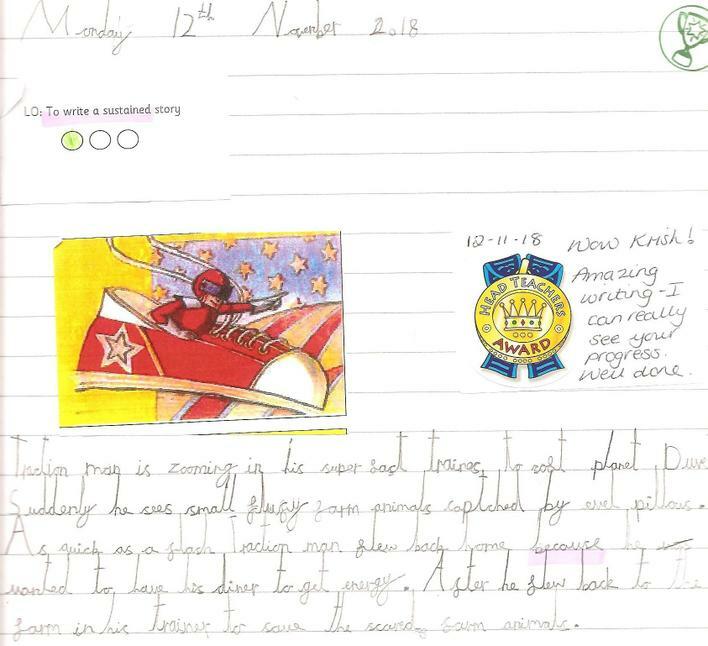 We even had a surprise letter for the children from the author Mini Grey who wanted to wish us well for the fun week we had planned based around her book! 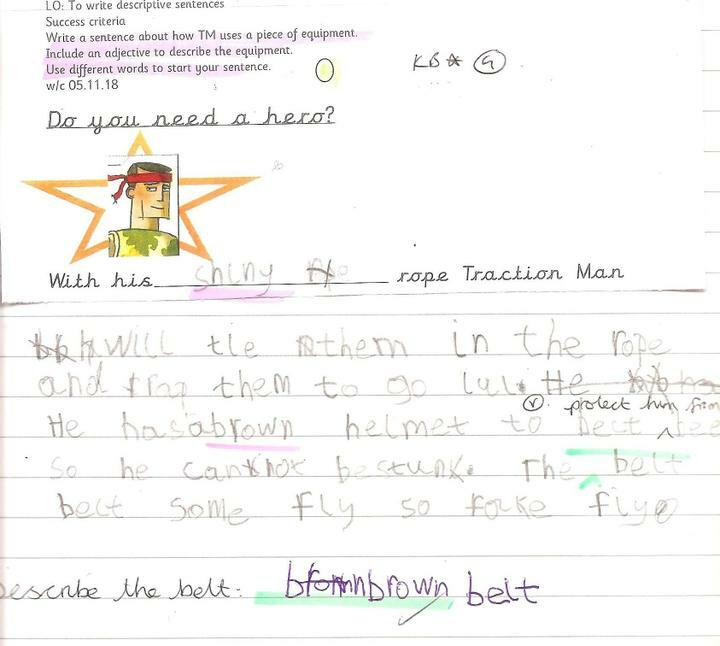 Traction Man is wearing his ‘battle pants’, his special boots for climbing and he is carrying his rope so that he is ready to ‘save the day’. 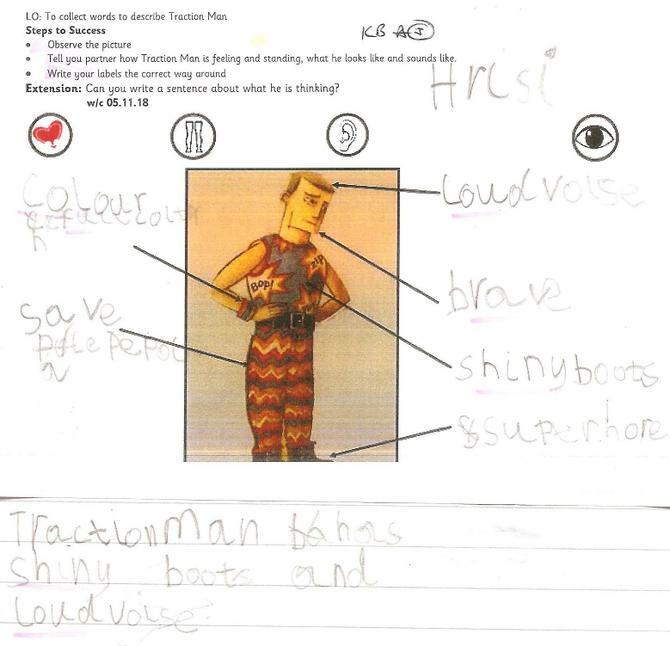 What do you think he should wear for his next adventure? 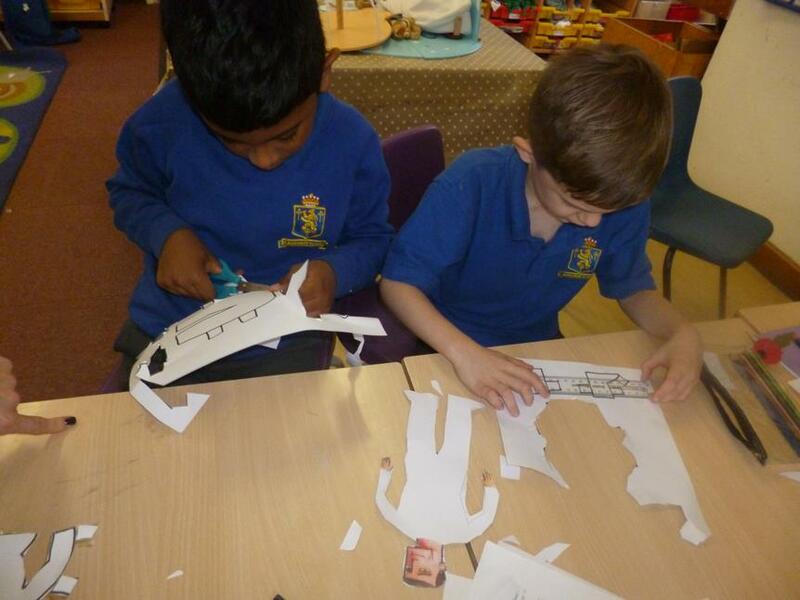 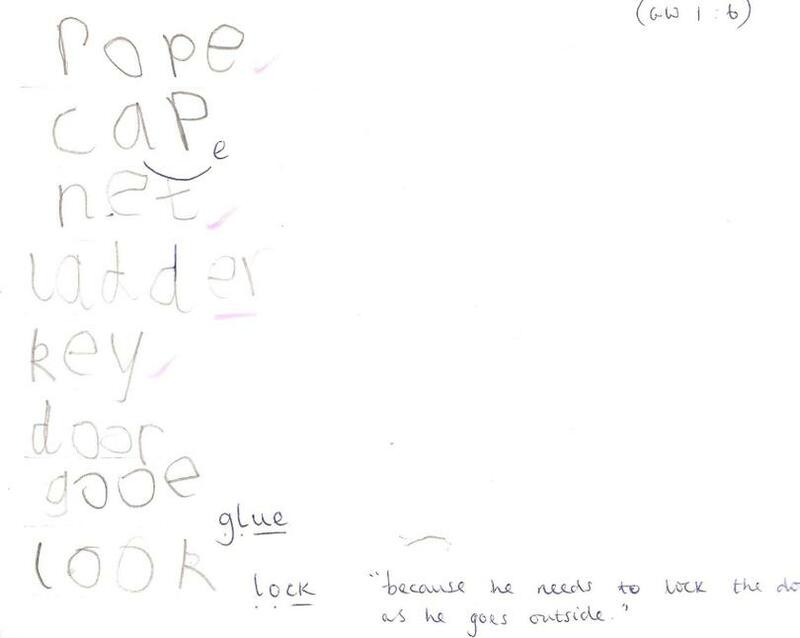 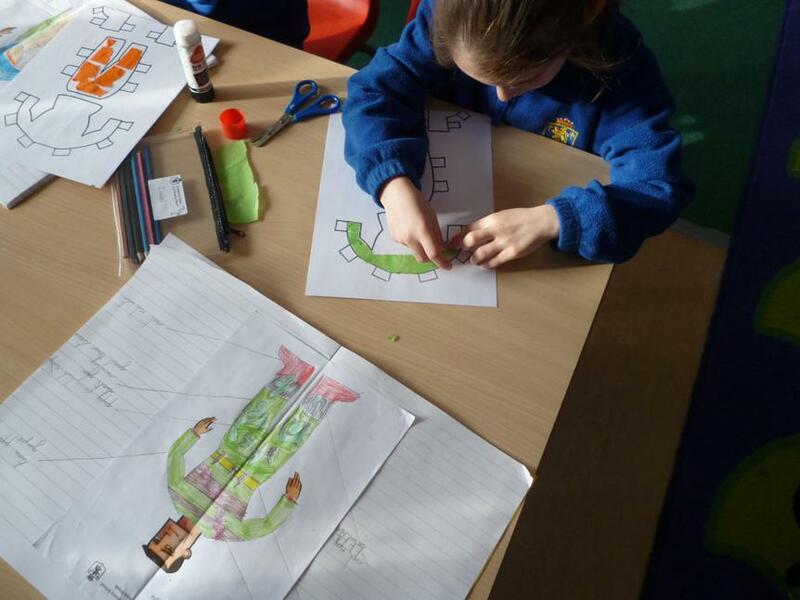 The children came up with some very creative ideas...what do you think? 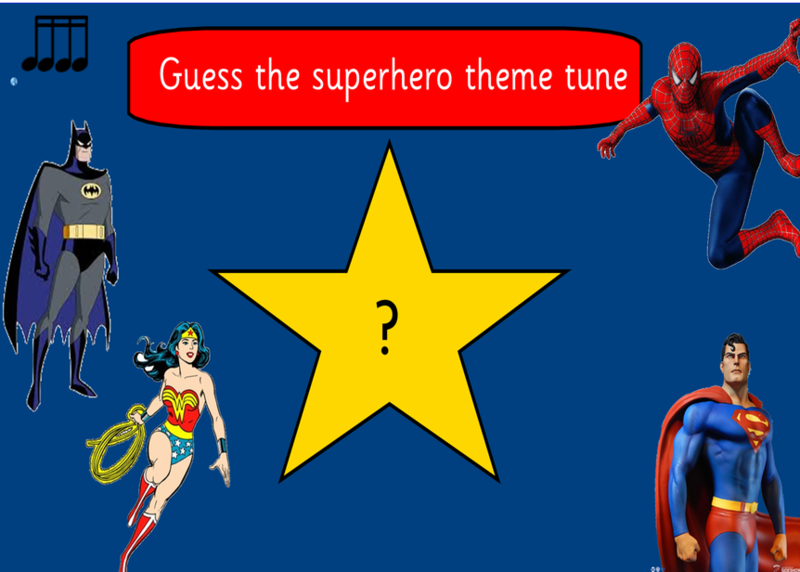 The children took part in a Music quiz in our launch assembly in which they had to guess which superhero linked to each theme tune...some of them were very tricky! 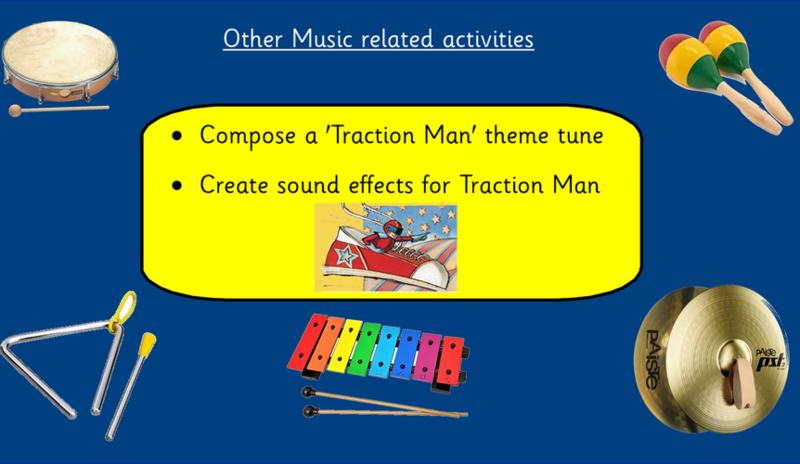 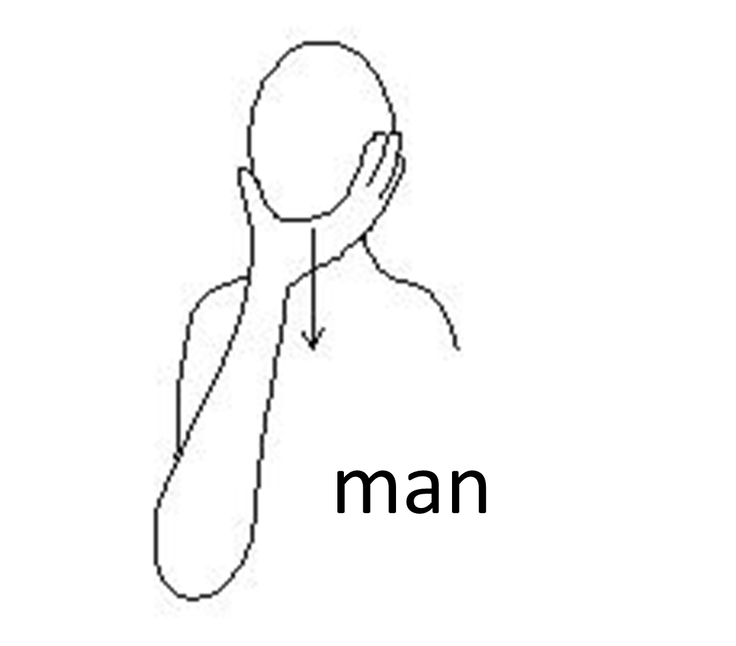 learning a song about Traction Man, which was sung to the tune ‘There was a princess long ago.’ The children learnt the Makaton signs for some of the lyrics. 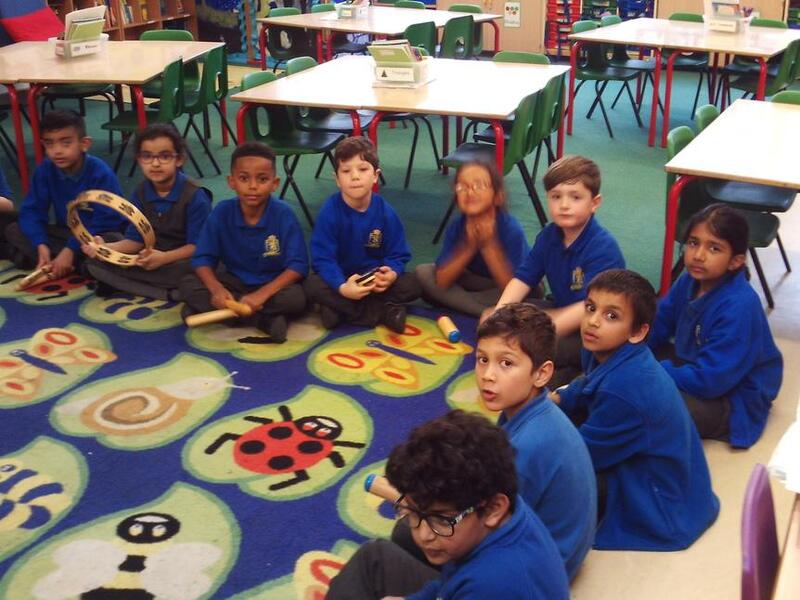 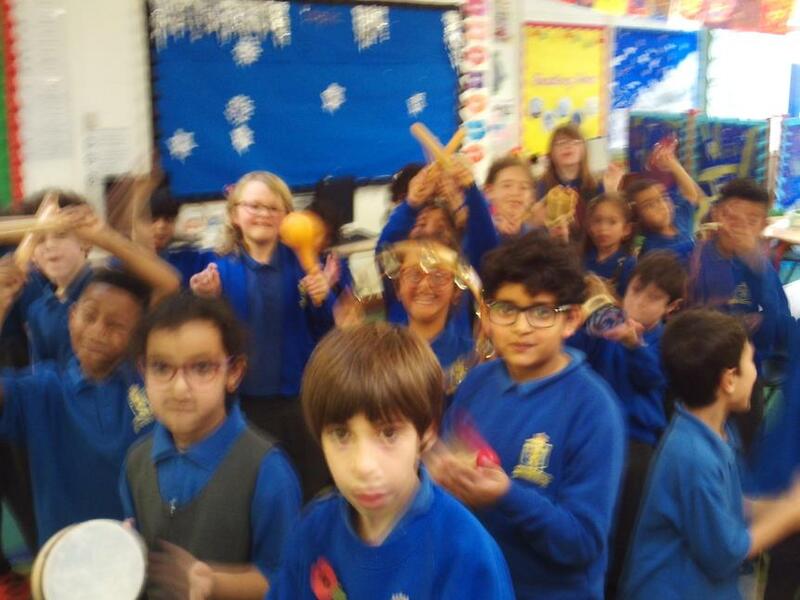 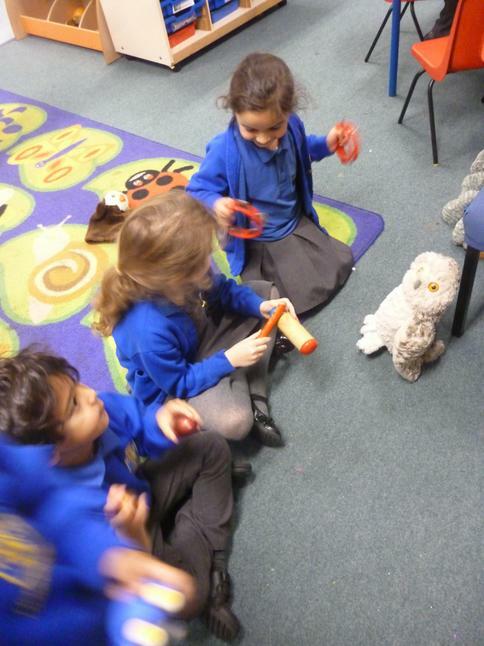 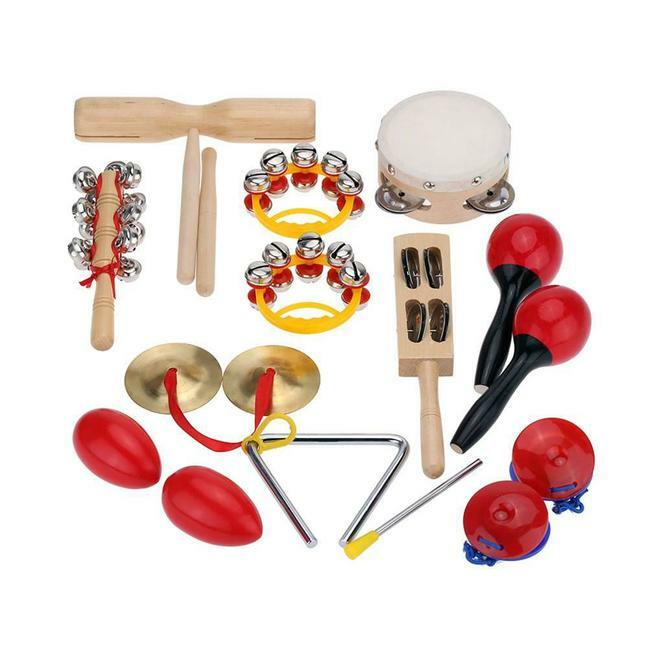 Creating sound effects and a superhero theme tune using percussion instruments. 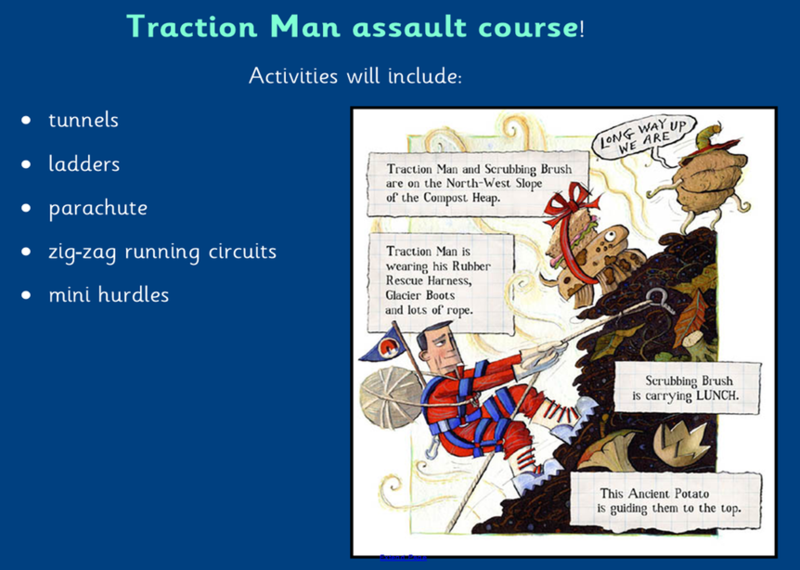 How does Traction Man manage to be so dynamic and amazing? 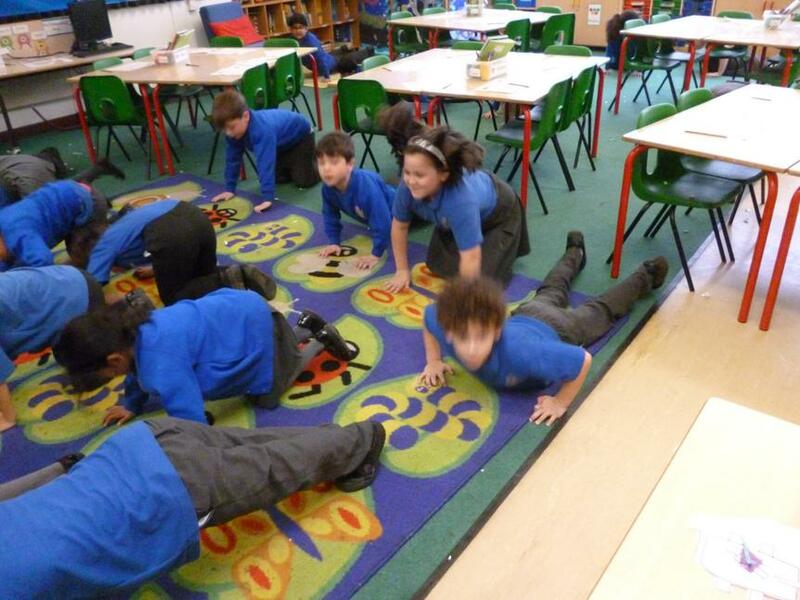 By keeping super fit and exercising of course! 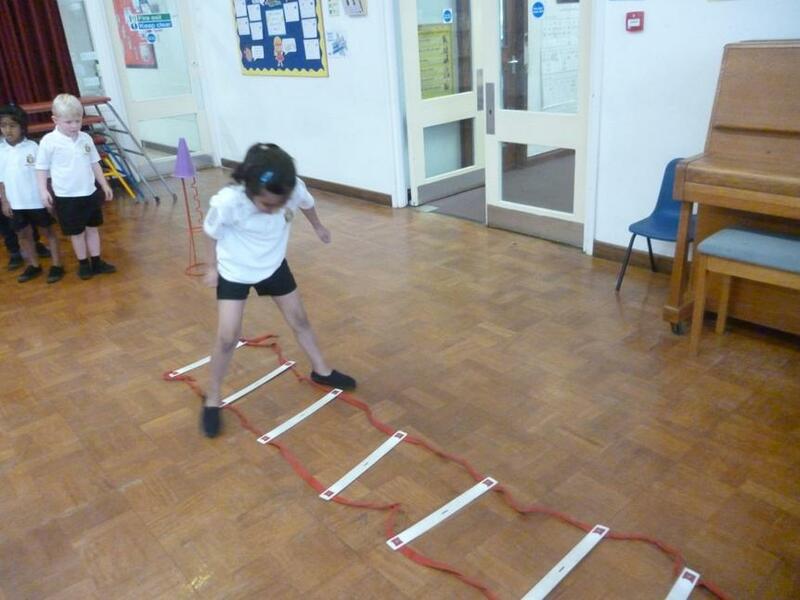 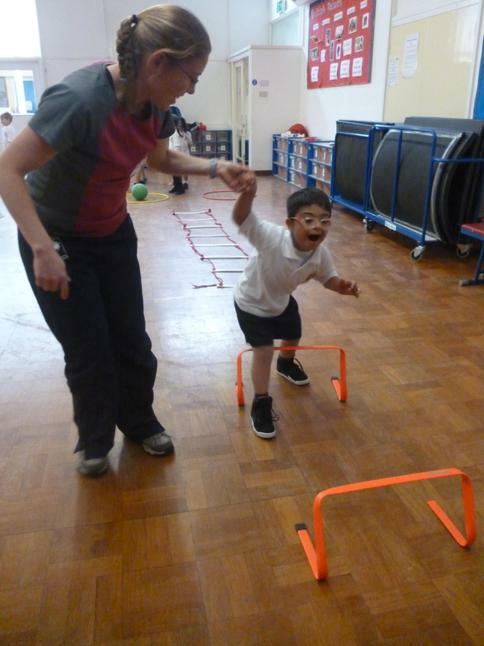 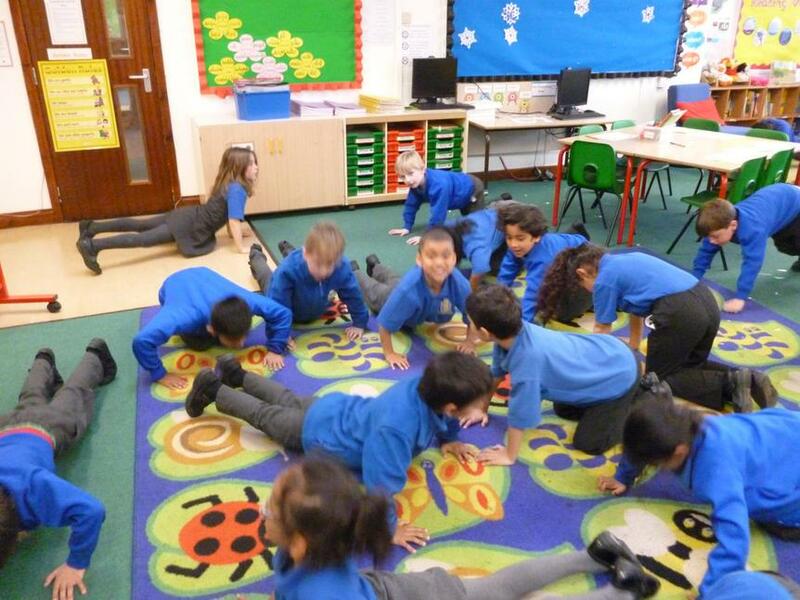 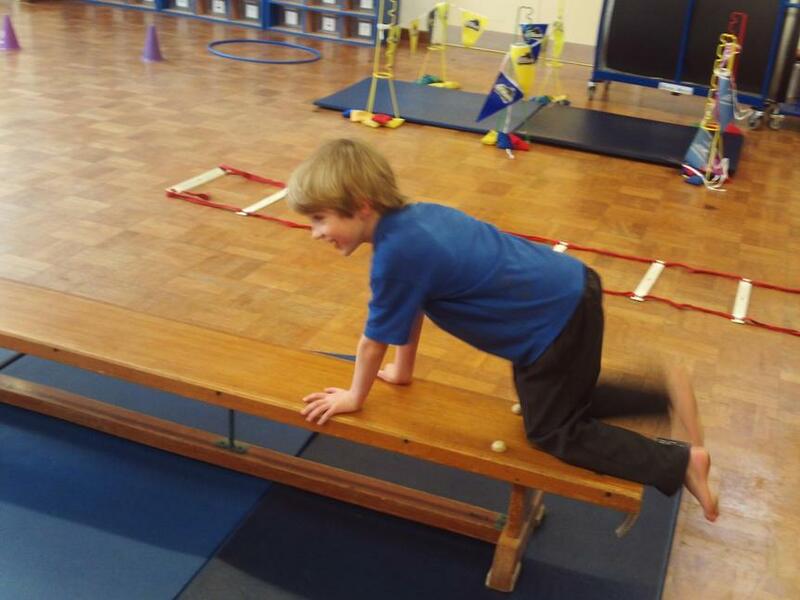 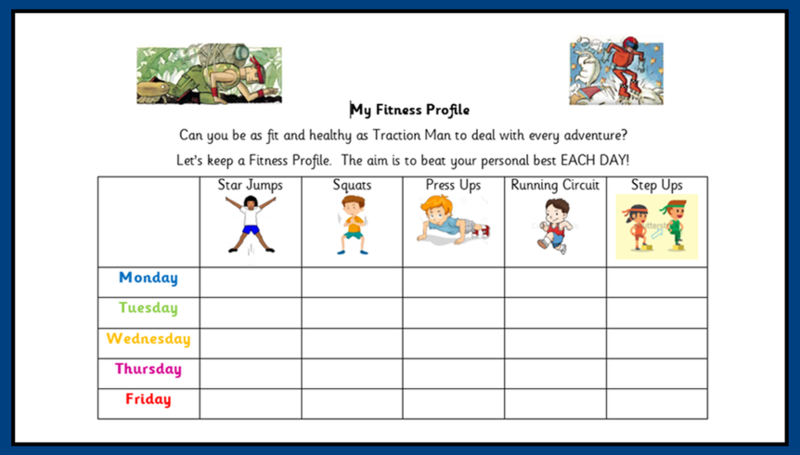 Each day the children completed a Fitness Profile of 5 exercises recording their scores. 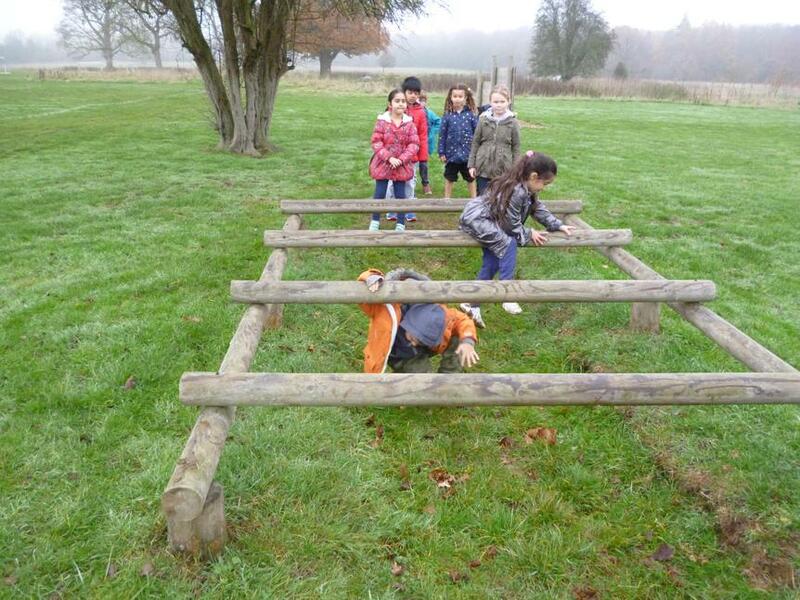 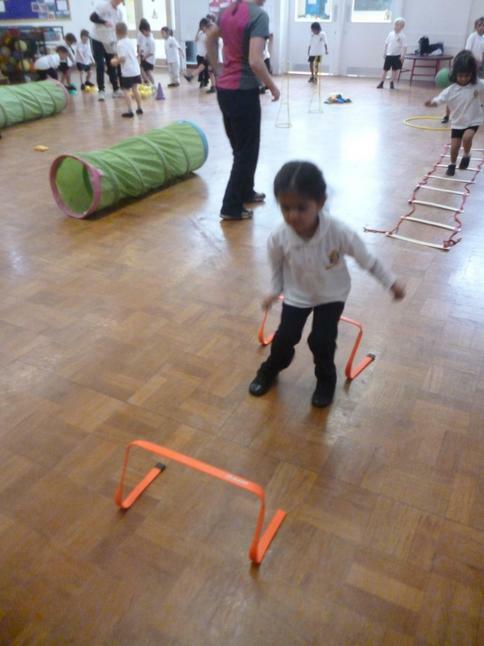 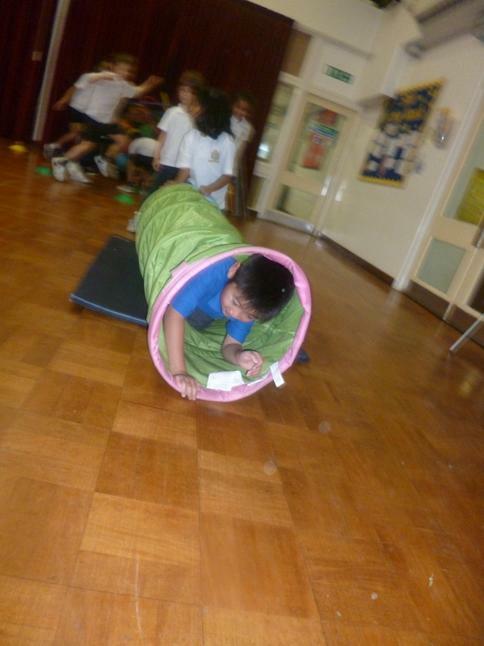 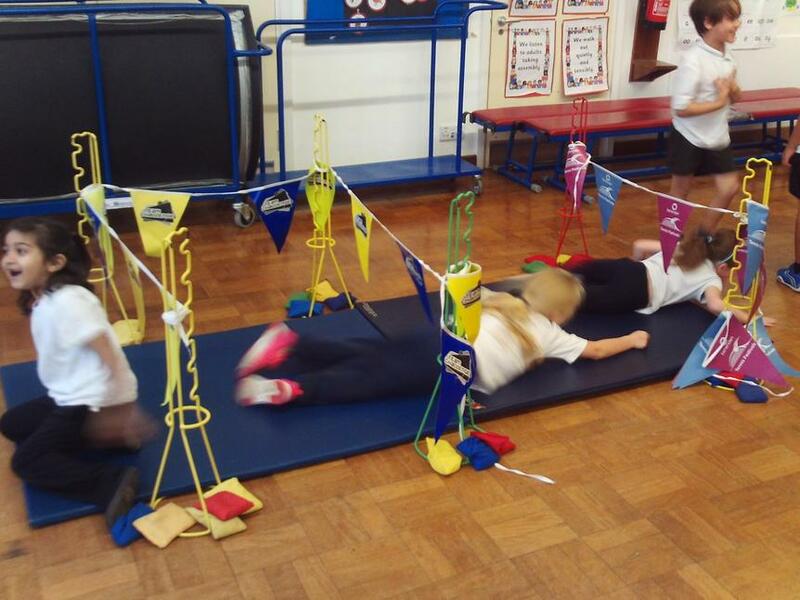 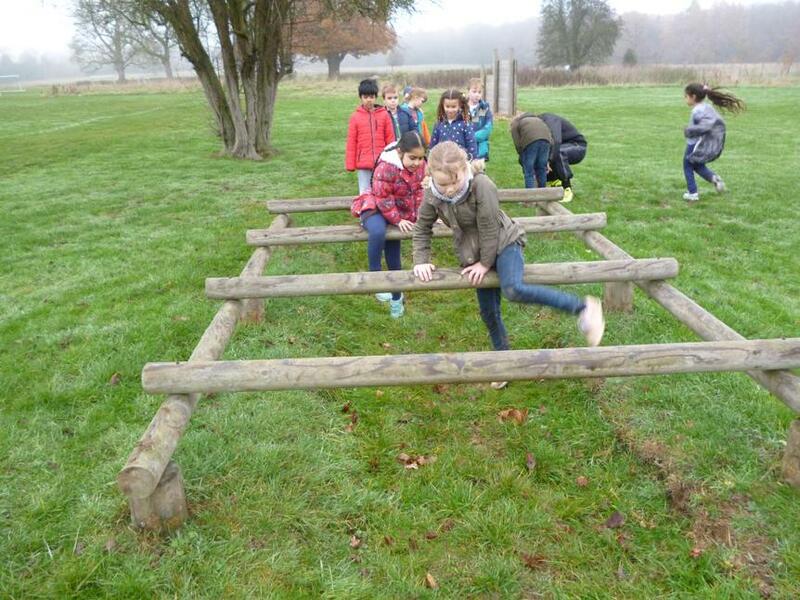 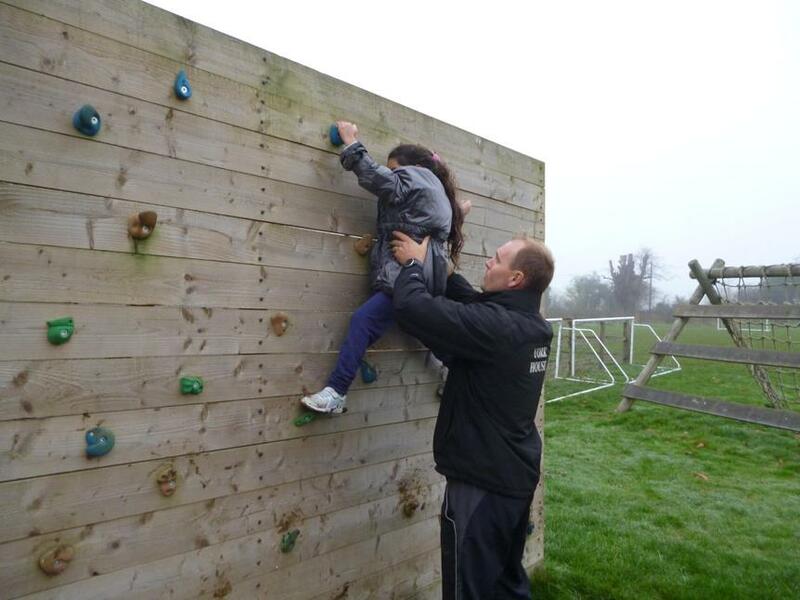 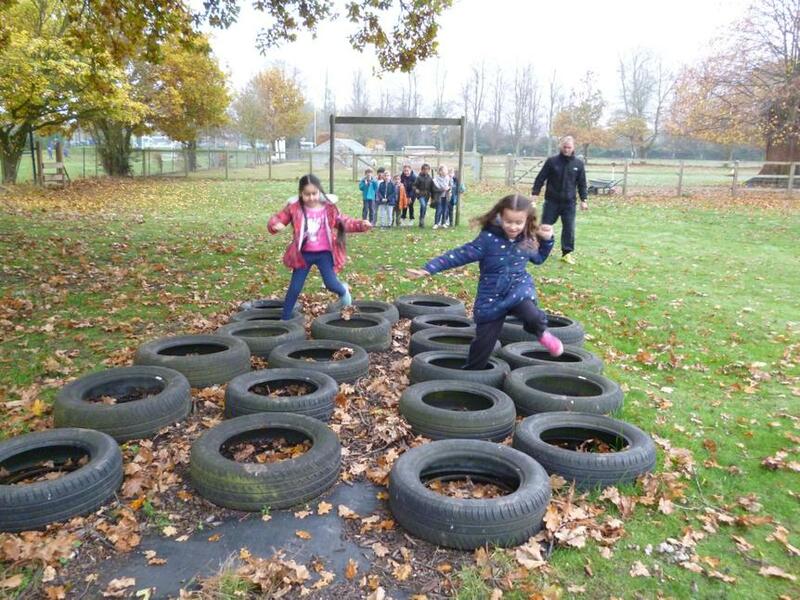 In addition, Angie devised an exciting assault course for the children to complete as part of their fitness regime. 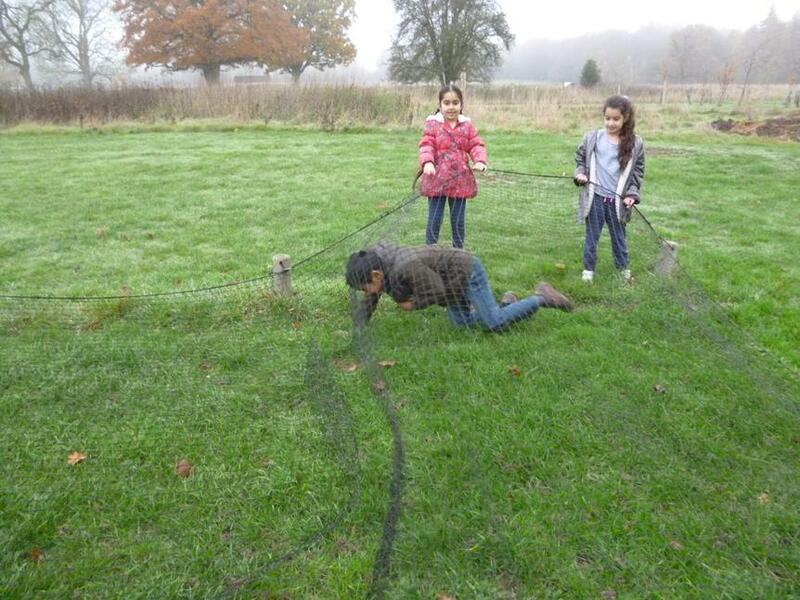 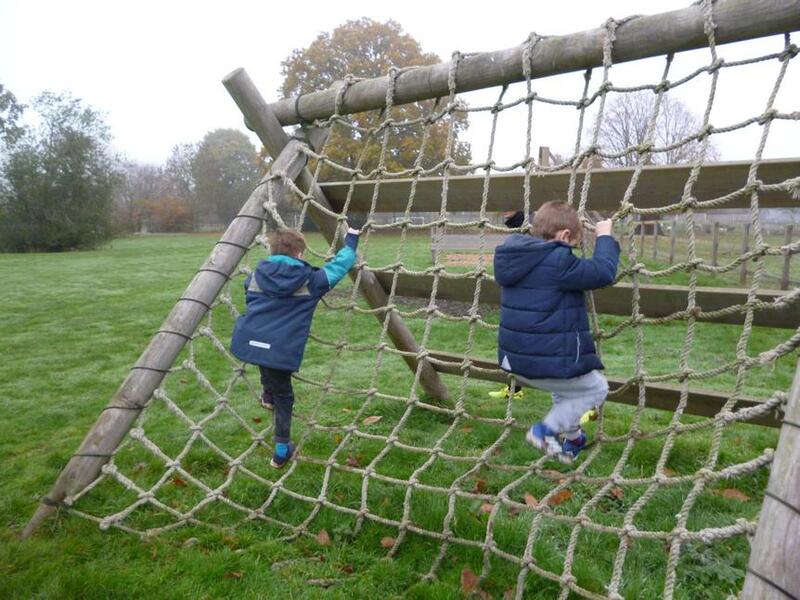 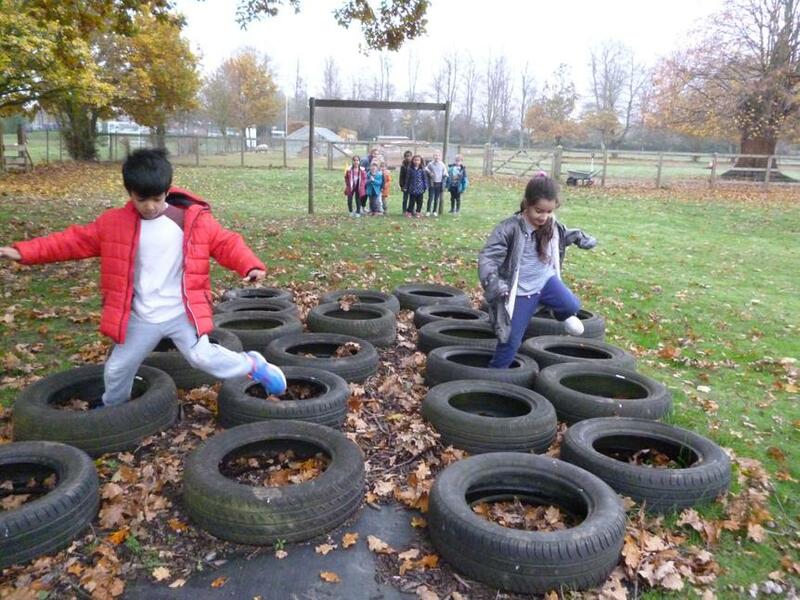 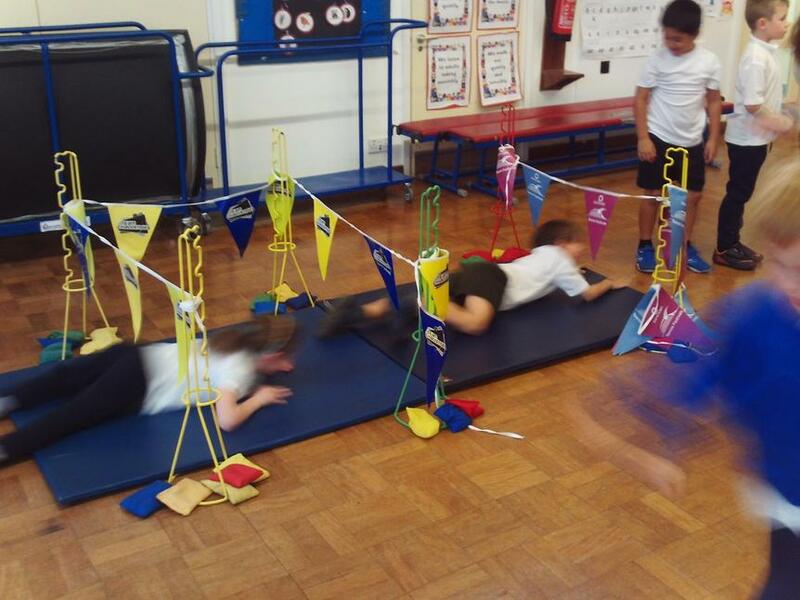 The winner and runners up from the Caption Competition were able to experience an outdoor assault course at York House School to prove that they too could be as fit as Traction Man.